Unlike many colonial buildings built in Singapore during the late 19th and early 20th century, the Old Admiralty House distinguishes itself from the usual neo-classical/gothic styles by adopting what was known as the Arts and Crafts or Mission architectural style, a movement headed by John Ruskin and William Morris back in England that called for the focus on quality craftsmanship in place of mass production of the industrial age. 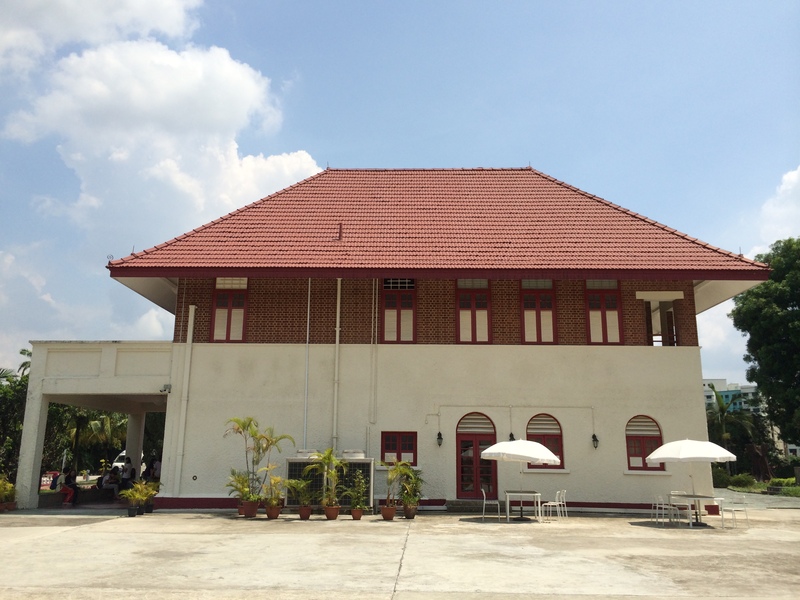 Built in 1939 towards the end of the movement and designed by Sir Edwin Lutyens, the two-storey brick building resembles a traditional English cottage that has a steep roof clad with terracotta tiles in a French pattern. 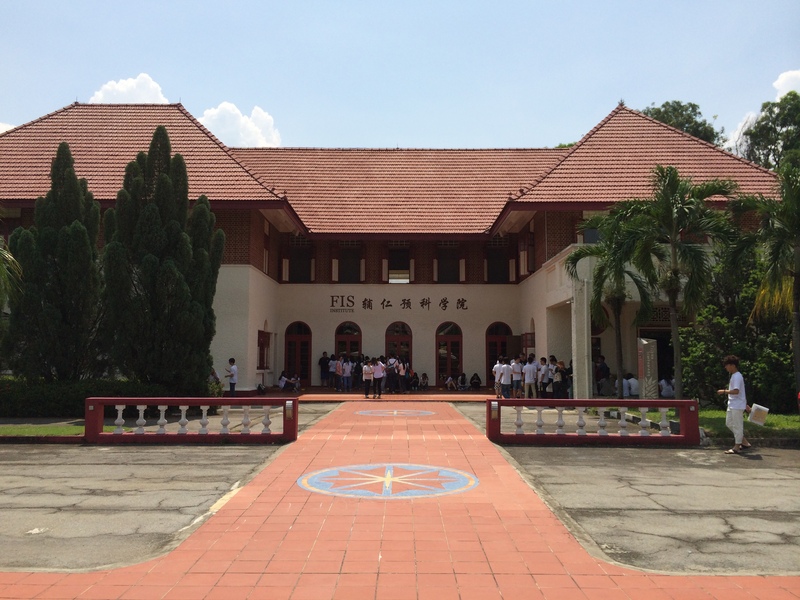 The asymmetrical design of the building allow for numerous turns through the corridors, while the first storey is heavily stuccoed and painted white. From the front, the unique Arts and Crafts or Mission architectural design of the building is evident. Between 1939-1945, it was first named the Canberra House and served as the residence of the Commodore Superintendent of the Royal Navy Dockyard as well as the strategic planning headquarters of the British armed forces during World War II. Over the next few decades, the name of the building would change frequently along with purposes. From the Admiralty House (1958-1971) where it was the home of the Commander of the Far East Fleet, to the ANZUK House (1971-1974) where it served as the residence of the commander of the Australian, New Zealand and United Kingdom forces that provided interim defence protection while Singapore and Malaysia built up their militaries. This distinctive building was gazetted in 2002 and renamed the Old Admiralty House thereafter. 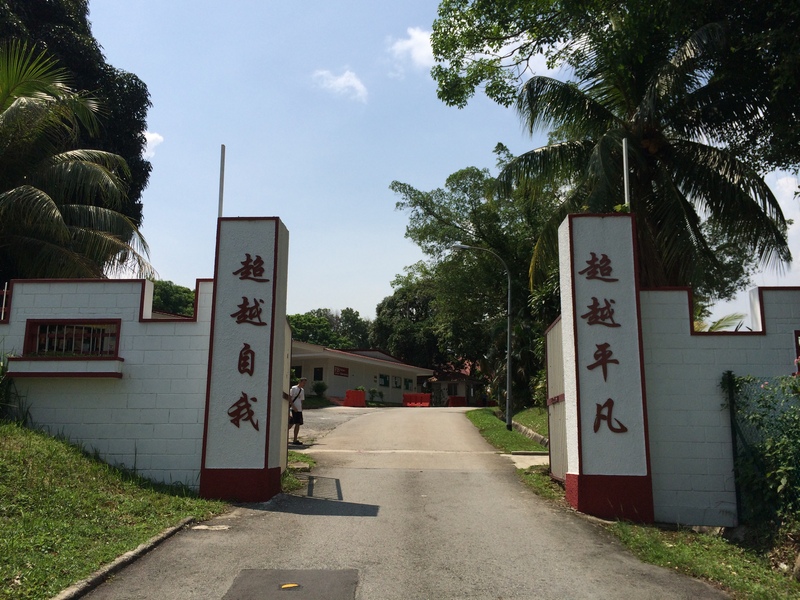 Over time it was also used as a private residence, hotel, recreational club and country club, before it became home to the FIS Institute (辅仁预科学院), a private educational institution catering mainly to Chinese nationals as of 2011. Some other notable points of the Old Admiralty House history include being the first gazetted monument to be put up for tender by the Singapore Land Authority (SLA) in 2007, as well as the discovery of 30m2 underground bunker in 1990 that is believed to be a bomb shelter for the workers of the Commodore Superintendent. 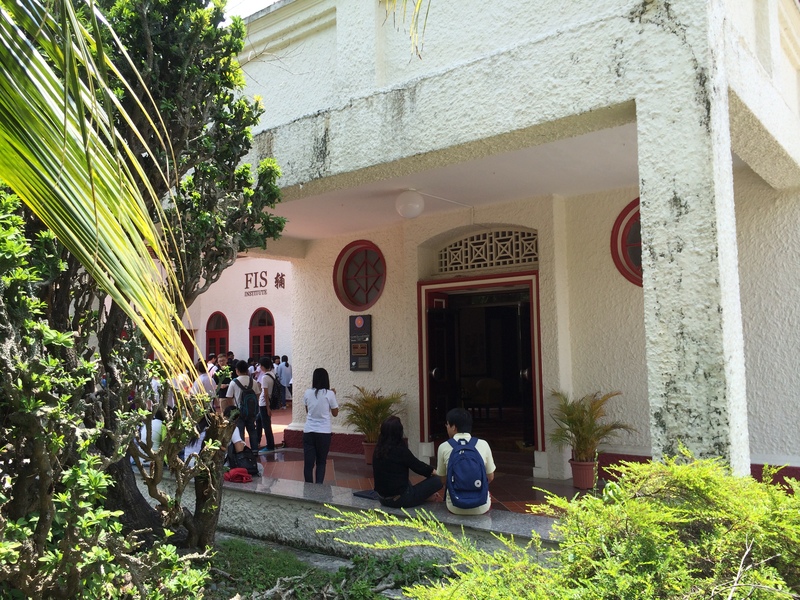 Students from the FIS Institute taking a break before lessons begin. 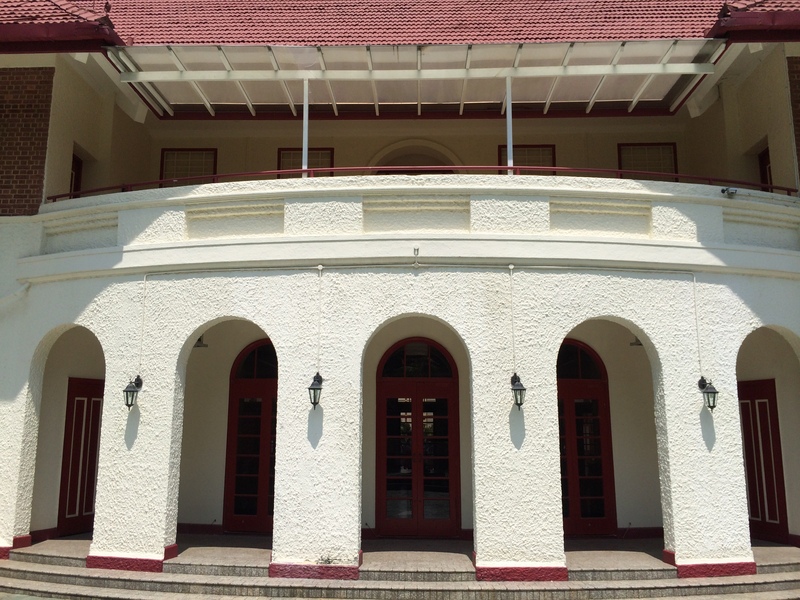 The FIS Institute is just one of over 10 different organisations that have made the Old Admiralty House their home since it was built in 1939. My father was the last Commander Far East Fleet and we lived at Admiralty House from 1969 to 1971(I was aged 11) when my father brought the Royal Navy fleet home to the UK. I came across your site because i was telling my step-mother about as she is visiting Singapore at Christmas.